Cecelia Place - Replenishing Rays of Sunshine! We invite laughter with friends and the rediscovery of talents and interests. 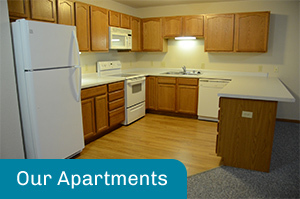 While we celebrate and encourage our residents' choices to live independently, our caring staff is available 24 hours a day to offer assistance as needed. 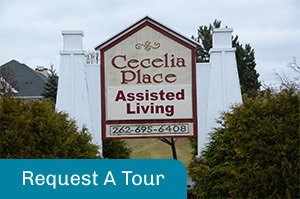 At Cecelia Place, we take pride in our residents' care and the hospitality of our staff. 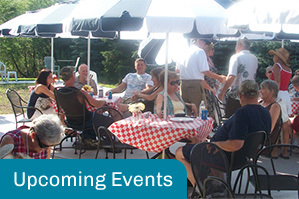 We feature a number of events for our residents. Whether it is a cookout or a holiday gathering, there is always something for everyone to enjoy.